A recent graduate of the The Peabody Institute of Johns Hopkins University, Marika is a proud member of LACO’s Marketing team. Growing up surrounded by the rich culture of arts in Los Angeles, Marika found her passion for music as a precollege student at The Colburn School, where she spent 14 years before moving east to continue her studies. 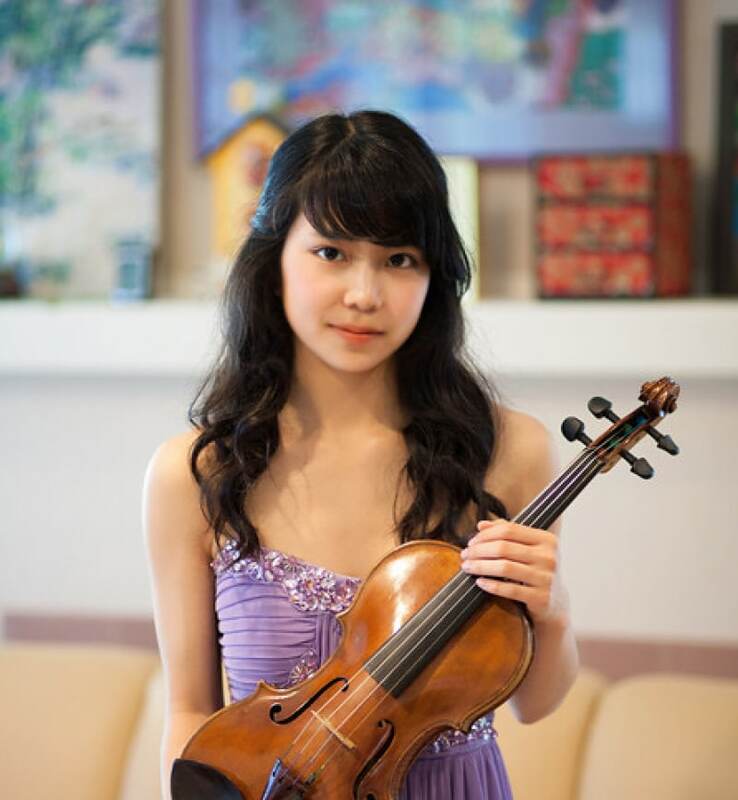 When not playing the violin, she spent her weekends at The Art Center College of Design, where she was introduced to the wonders of photography and design, two hobbies she was able to continue throughout college. While at Peabody, Marika had the privilege of performing for the Chinese Delegation of the National University of Singapore and President of Johns Hopkins with her ensemble, Quartet Brio. She also held principal positions with the Peabody Concert and Symphony Orchestra. In 2016-17, Marika led the Peabody String Sinfonia, a conductor-less chamber ensemble with a mission to spread the beauty of music in homeless shelters, recovery centers and other sensitive venues throughout the Baltimore area. Marika returned to Los Angeles in 2017 to more seriously pursue her design and arts admin interests while still enjoying playing the violin with friends. In addition to her work at LACO, Marika also works as an outsource designer for the Philharmonic Society in Orange County and freelances on the side.